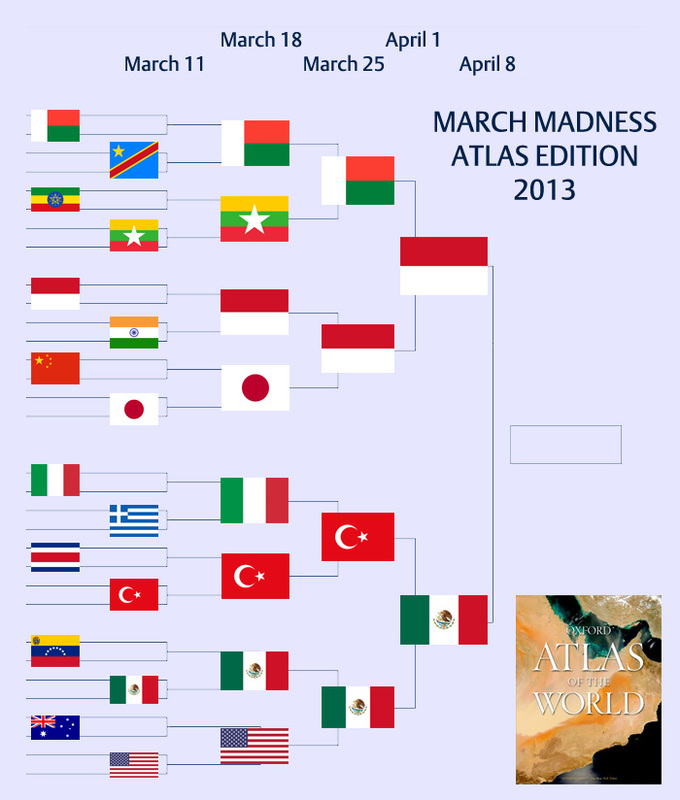 While everyone is wondering which of the Elite Eight will make it to the Final Four, Mexico and Indonesia are battling it out for the title of “Country of the Year.” It’s time for the finals of March Madness: Atlas Edition! 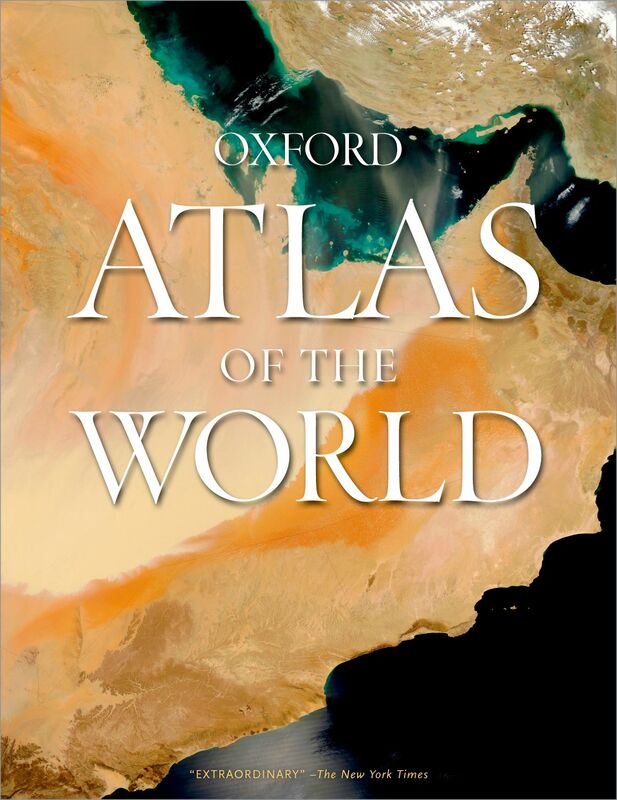 While players battle it out on the court, countries in our tournament are competing for the coveted title of “Country of the Year” based on statistics drawn at random from Oxford’s Atlas of the World: 19th Edition. Last week we asked: By current estimates, which country’s capital is expected to be more populated in 2015? Did you know Jakarta, the capital of Indonesia, is expected to have 21.5 million inhabitants by 2015, making it the fifth most populated city in the world? Mexico City is expected to have 19.1 million inhabitants by 2015. Even though Turkey and Madagascar didn’t fare as well on the population front, they still have the chance to compete for the respectable third place title. For the Championship, we want to know: Which country has a larger industrial output (that includes mining, manufacturing, construction, and energy)? To determine the winners in this week’s round, select the country that has a larger industrial output. You can print out our Atlas bracket (below) and place your bets, or play along on our Facebook page. Check back on 8 April to find out who the winner is! Round of 8: 18 March Which country has a higher level of endemism? Final Four: 25 March Which country’s capital will be more populated by 2015? Championship: 1 April This week: Which country has a larger industrial output?